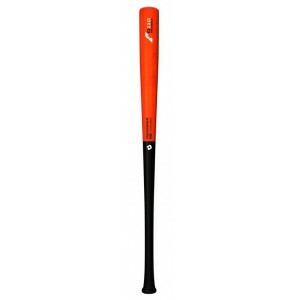 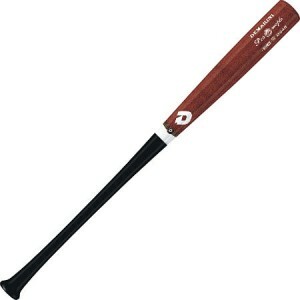 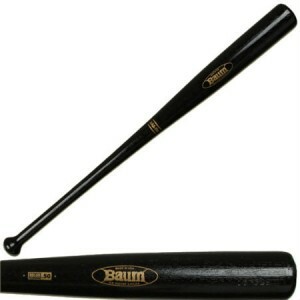 Emmsee Sportswear sells Baseball Bats online and in-store. 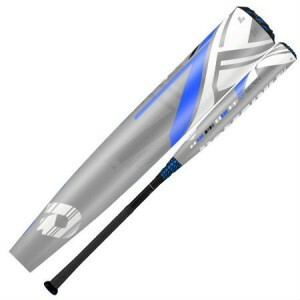 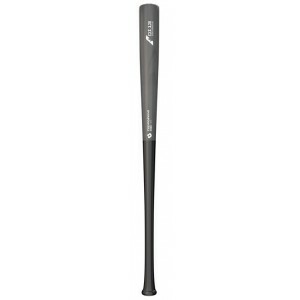 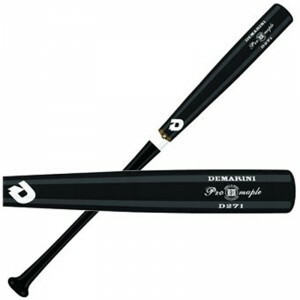 The Brands stocked are DeMarini, Mizuno, Easton and Louisville Slugger. 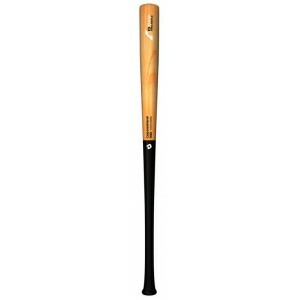 Bats are available in Metal, BBCOR Metal, Wood, Wood Composite and Bamboo and USA.